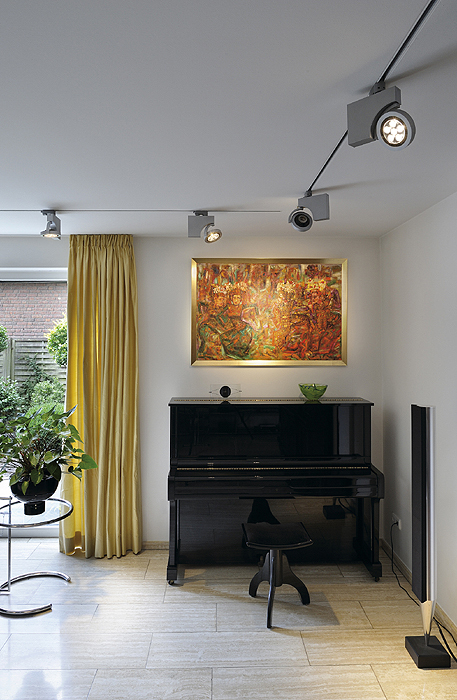 Spotlight special features in your home and make a special feature of the spotlight! 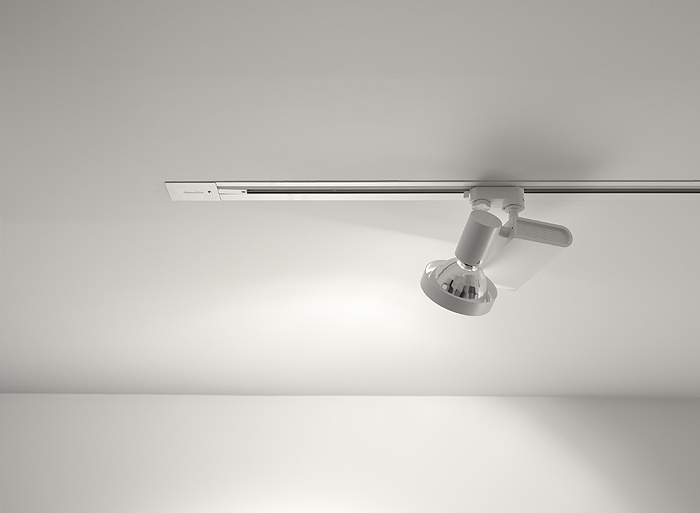 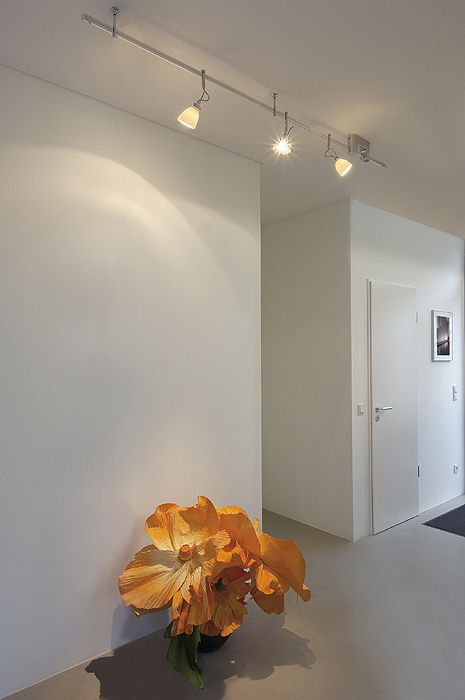 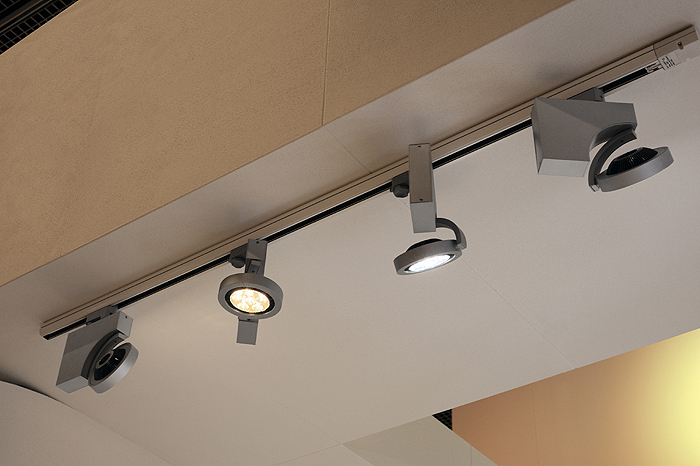 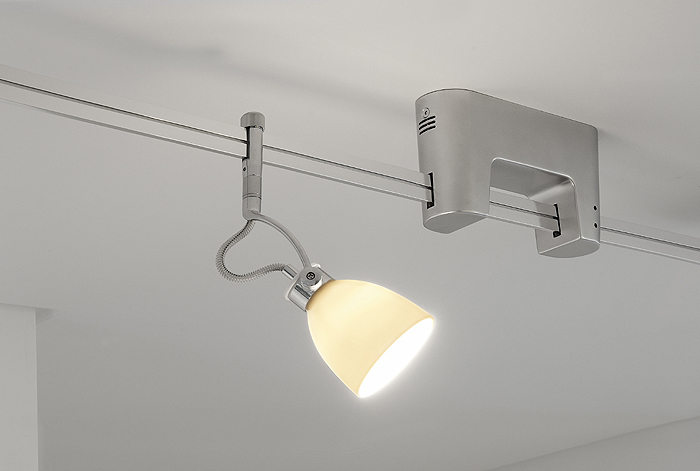 Track lighting systems are both ultimately flexible and visually intriguing. 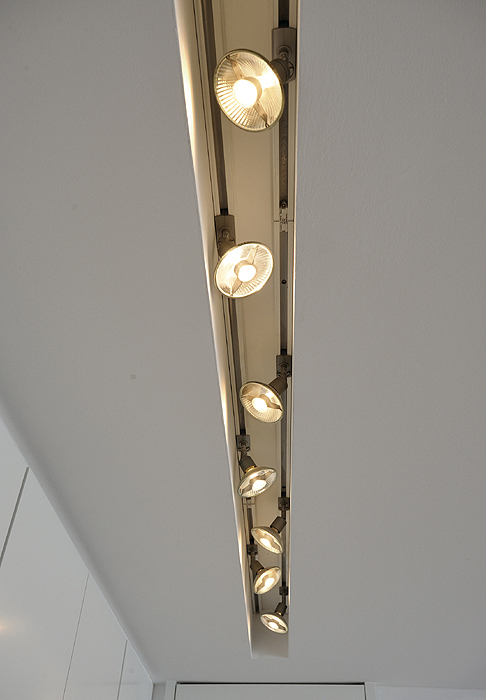 Available in solid or wire track form, they can be purchased either ‘ready-made’ or in sections with which you can construct your own preferred shapes. 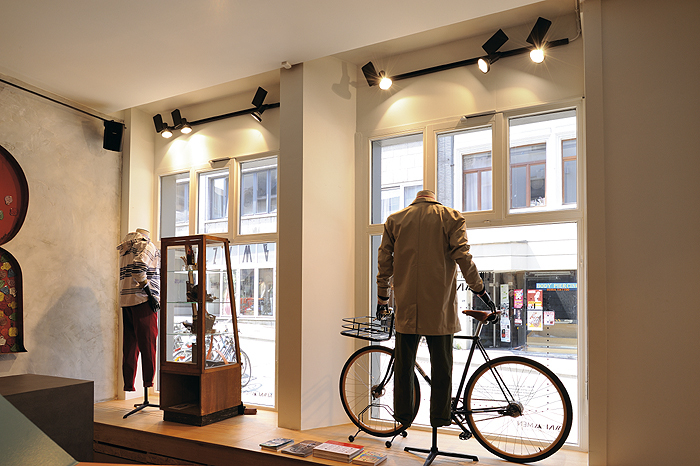 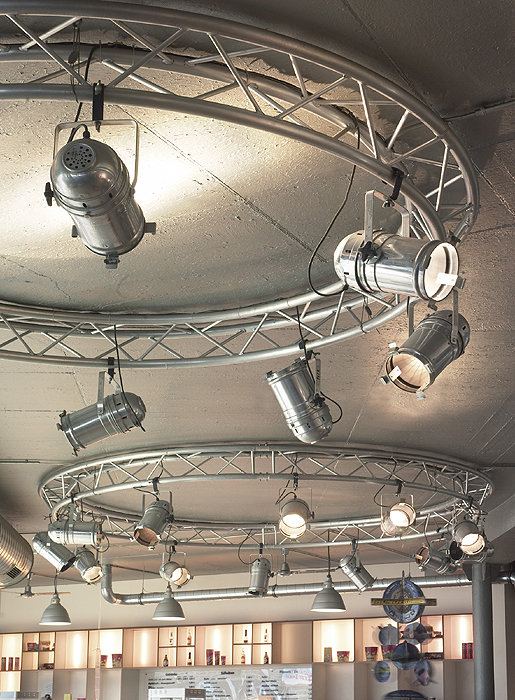 Wire systems provide the added versatility of suspending any number of lamps. 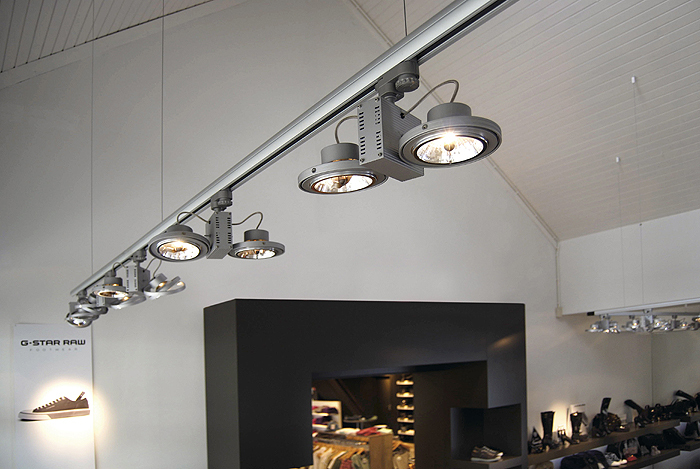 We have an exciting selection of track systems on display at our Grayshott showroom so why not come and see them in glorious 3D. 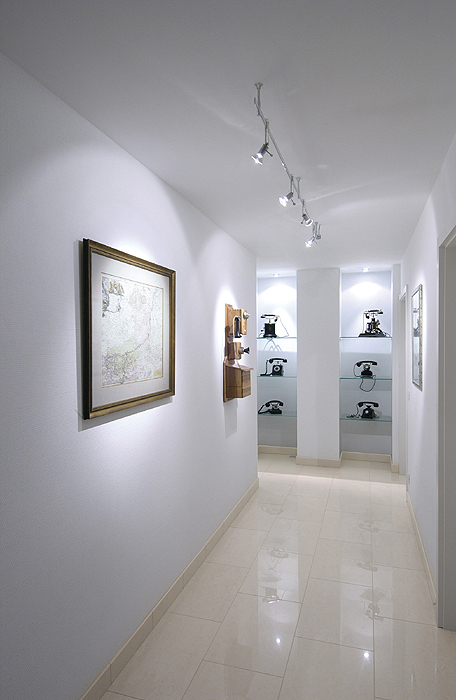 We’ll be pleased to advise on mains operated or low voltage options.